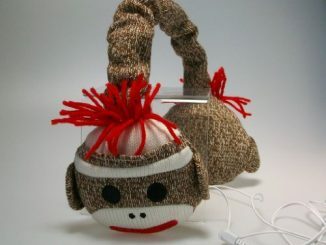 Nobody has a rags-to-riches story quite like the sock monkey. 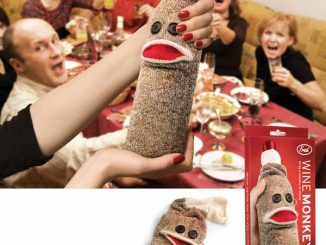 The sock monkey is so popular that people have even gone as far as throwing sock monkey-themed parties. 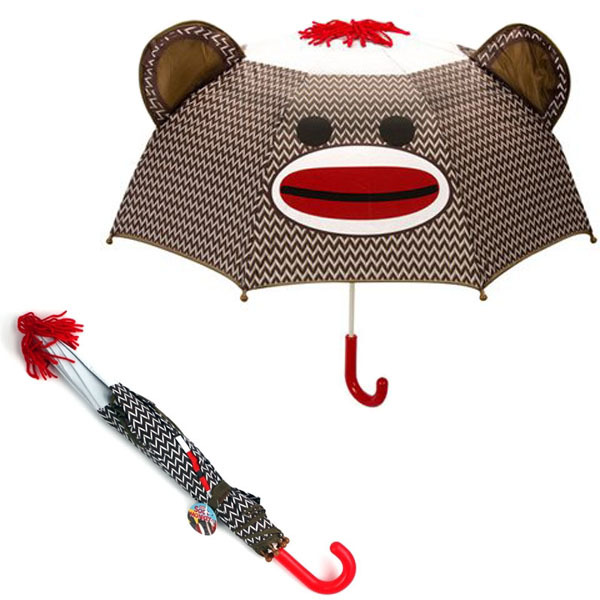 Now you can shield yourself from the rain, sun, or falling bananas with the Sock Monkey Umbrella. 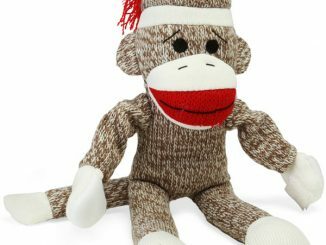 There’s so much to love about the sock monkey umbrella: from the yarny tuft of red hair on top, to the brown ears sticking out, to the brown and white zig-zag pattern, to the monkey’s all-too-familiar face, to the glossy red handle. 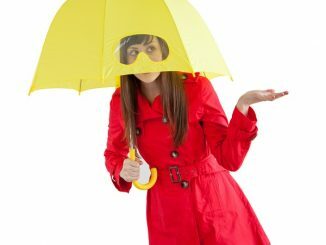 Remembering to leave home on rainy days with an umbrella in hand isn’t always easy until those raindrops start hitting your poor head, but you can leave those days behind with the Sock Monkey Umbrella! 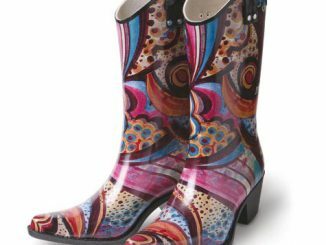 Not only will you remember to bring this guy out with you because he stands out from the rest of the plain looking ones you’ve got in the umbrella stand, but you’ll also get used to all those compliments you’ll get on those evenings out on the town when you style on everybody in true Sock Monkey fashion. 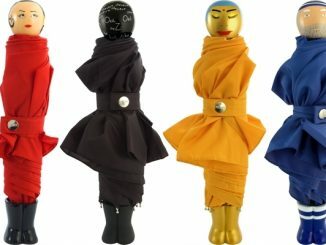 If you’ve got young ones, buying the Sock Monkey Umbrella is an easy way to get them to use their umbrellas, too! 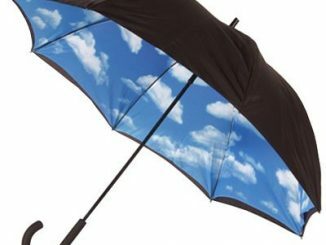 As big as this umbrella is in personality, it’s more suited to shelter the little ones who tend to carry sock monkeys wherever they go. 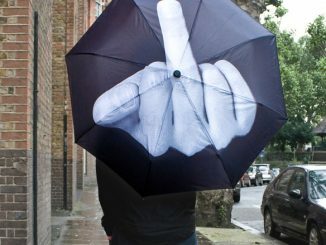 Hopefully, they will make bigger versions of the umbrella for adults because this umbrella is way more fun than the average umbrella. 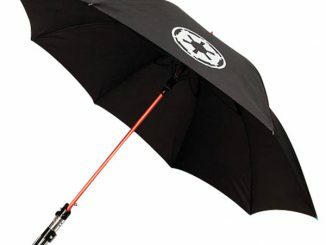 But until then, there are a few good umbrellas for grown-ups that GeekAlerts has found. 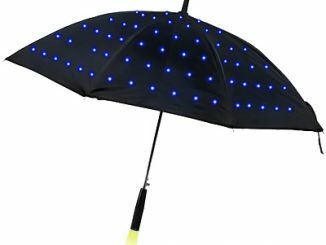 For example, there was the Goggles Umbrella, White Daisy Umbrella, Sky Umbrella, and Color Changing Umbrella. 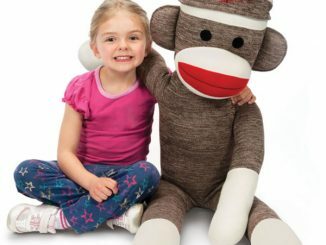 Go to Entertainment Earth to order the Sock Monkey Umbrella for $12.99. 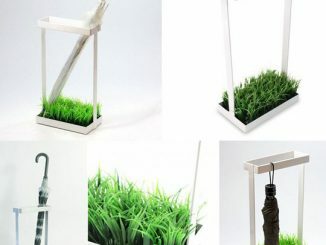 It’s also available at Amazon.com and NeatoShop.com.